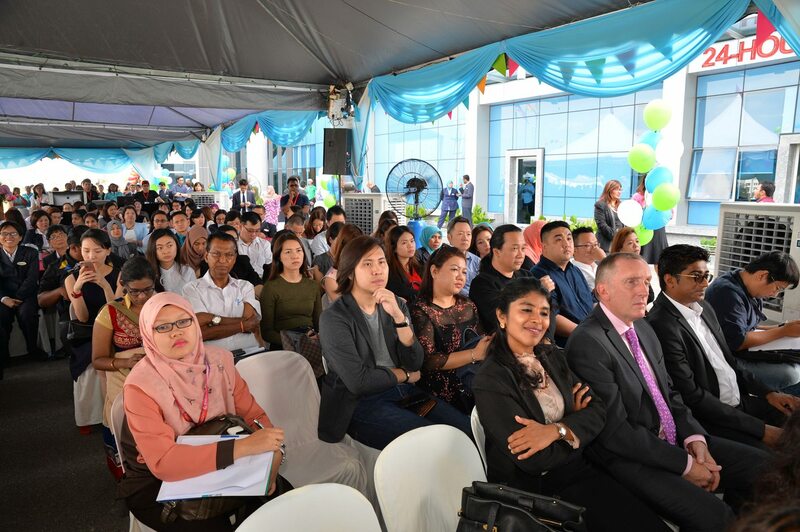 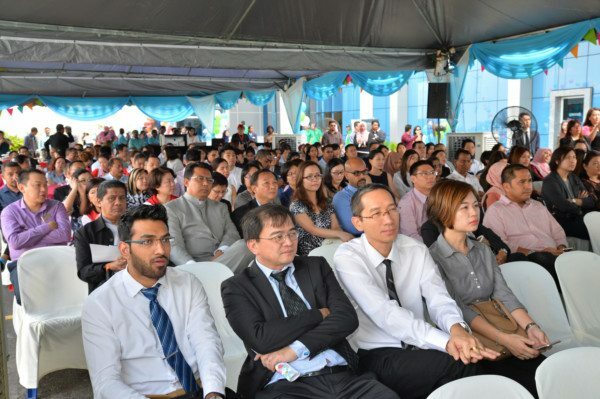 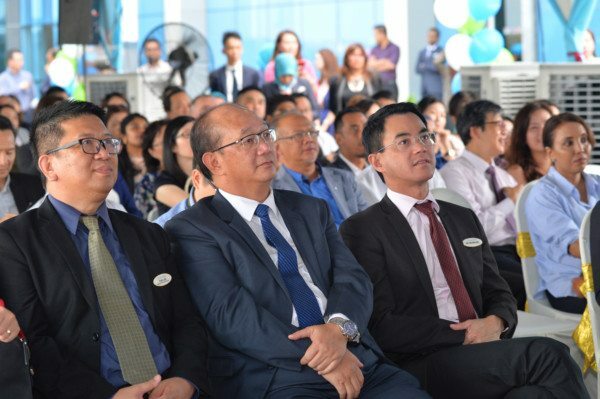 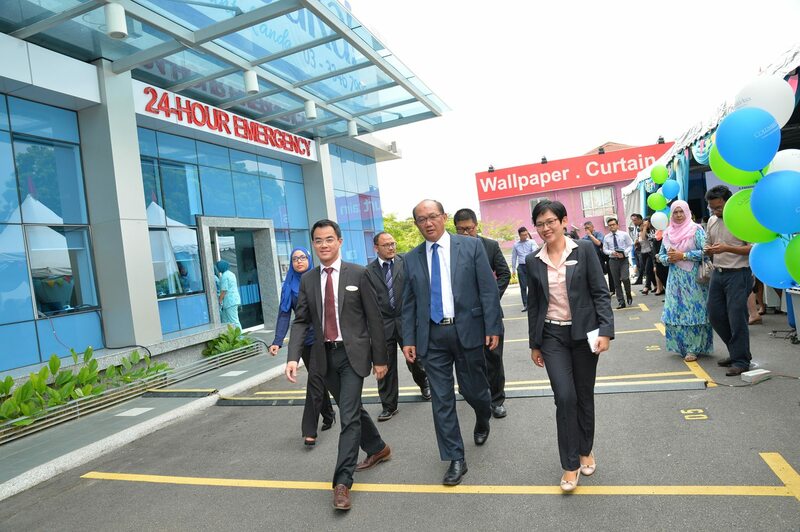 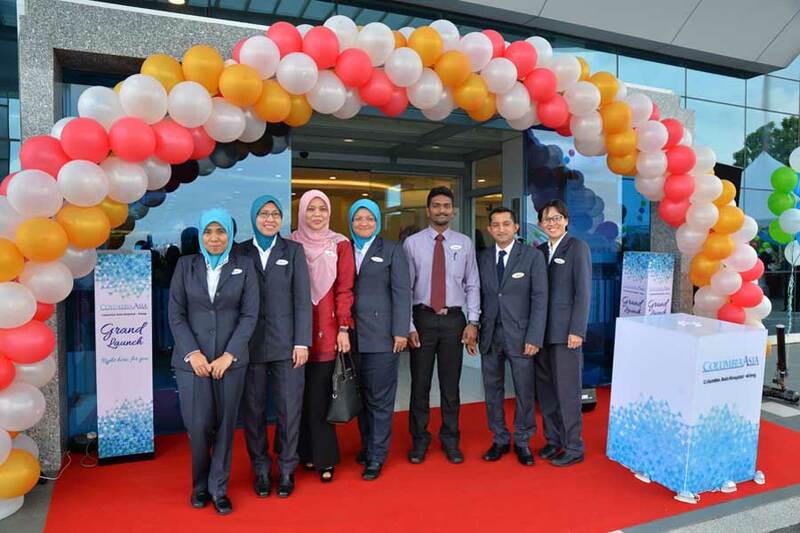 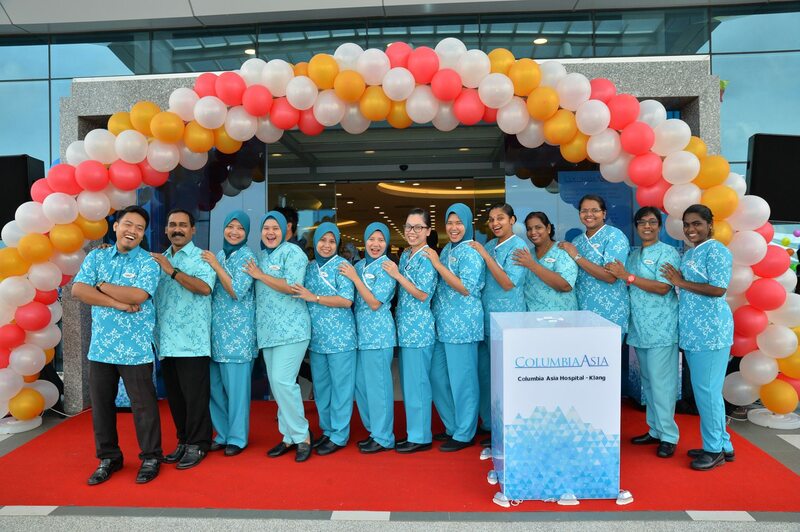 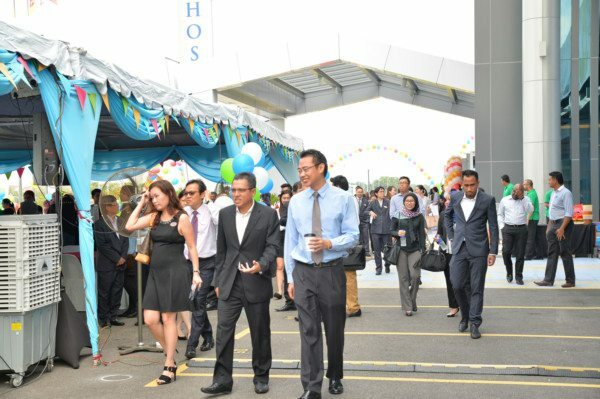 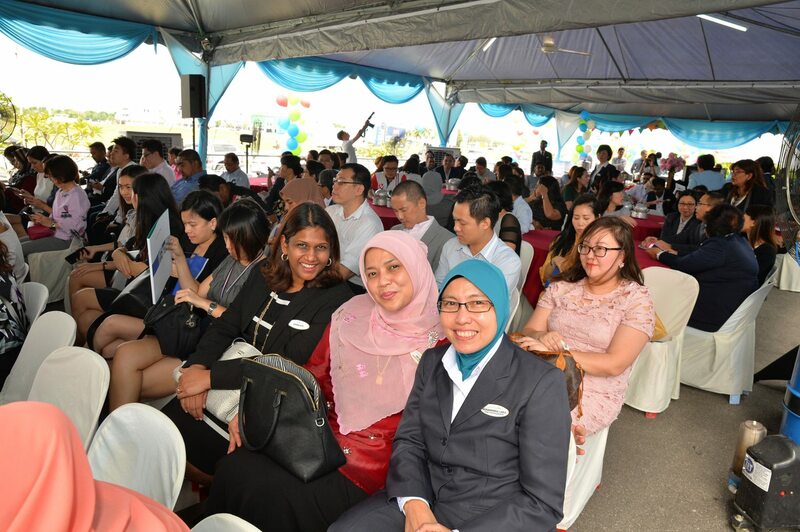 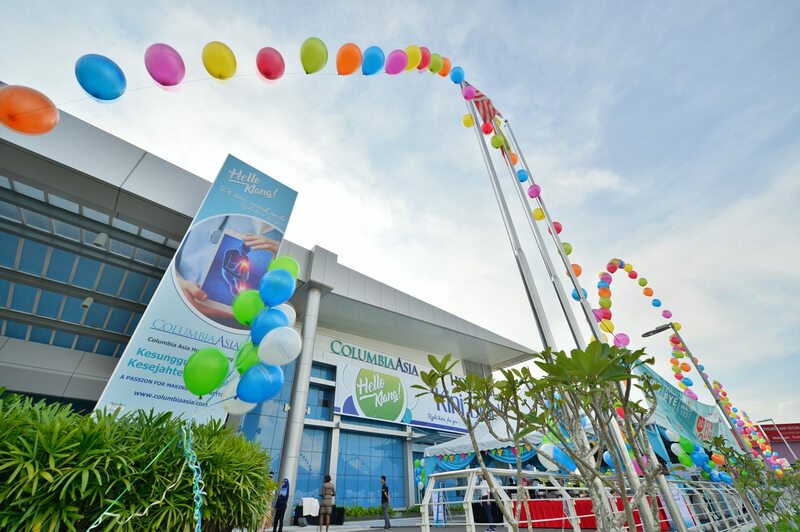 Columbia Asia Sdn Bhd successfully launched its latest facility in Klang. 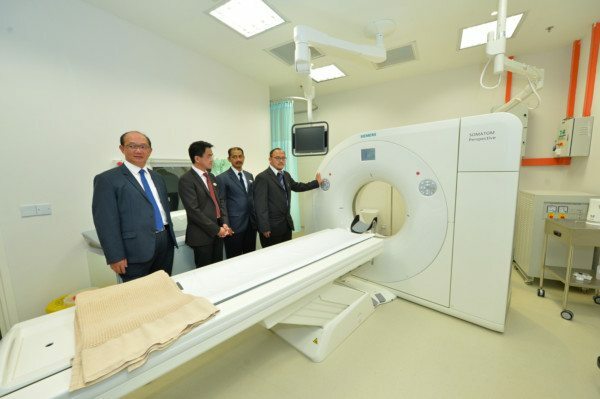 This unit is the 12th hospital in Malaysia and 29th in Asia. 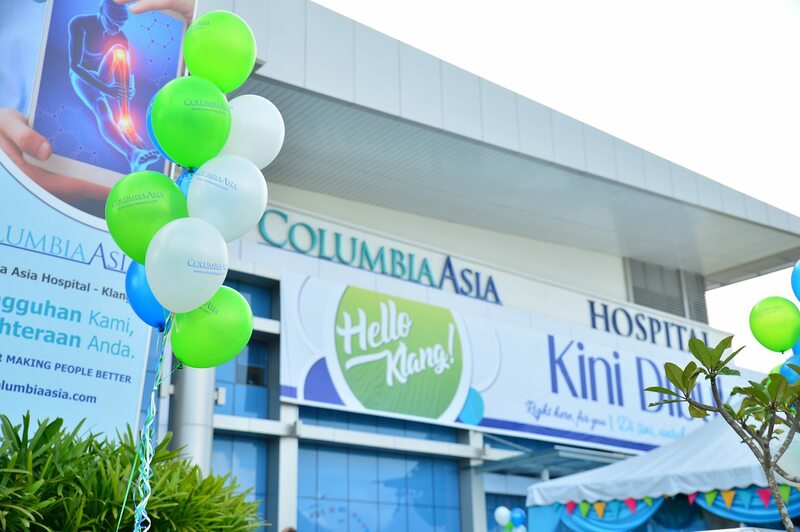 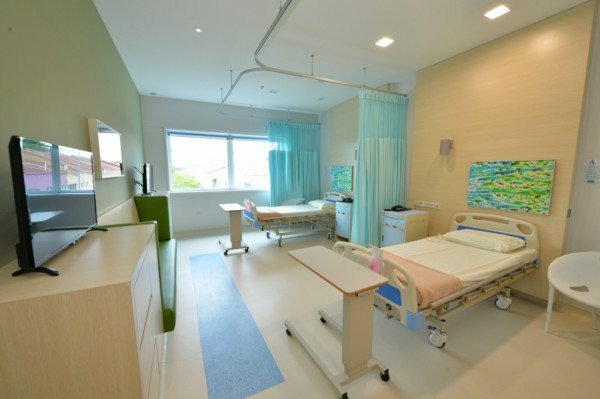 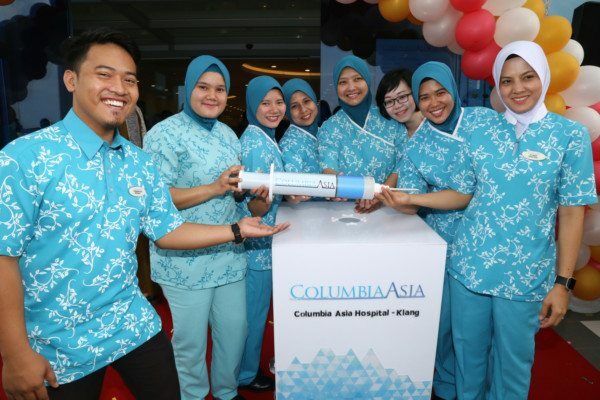 Columbia Asia Hospital, Klang houses more than 10 core specialties, armed with state-of-the-art equipment, advanced diagnostics and offering multidisciplinary high-end patient care. 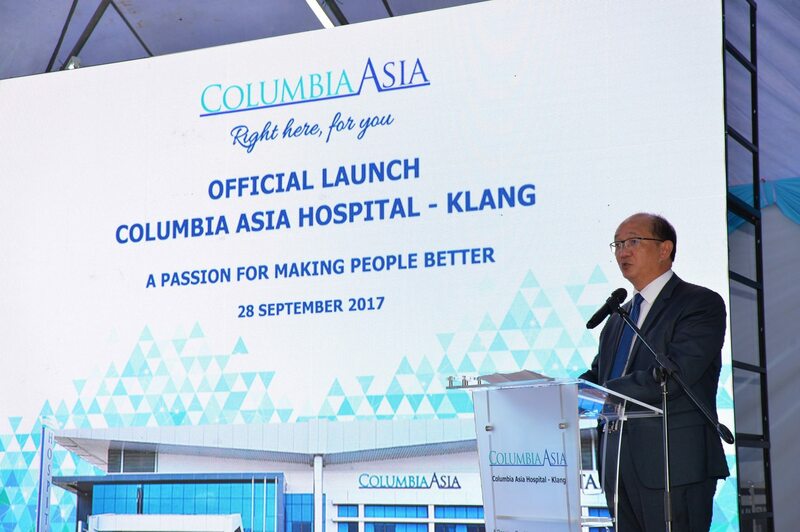 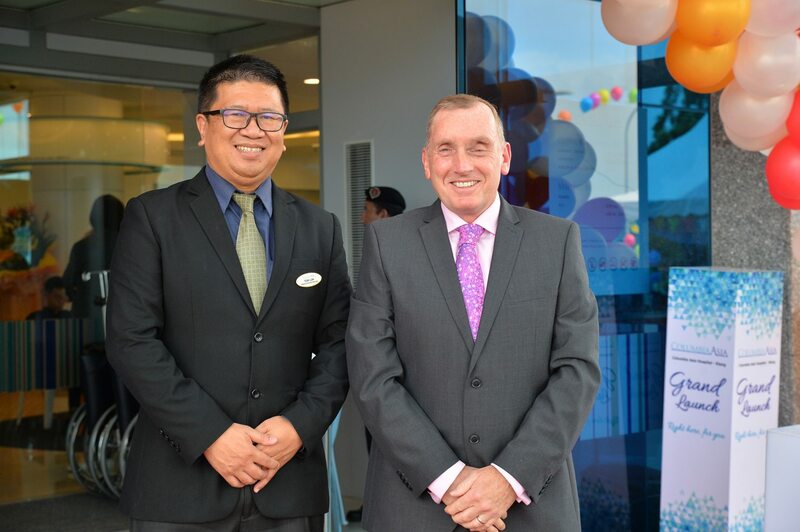 Officiating the launching ceremony was Kelvin Tan, Chief Executive Officer Columbia Asia – Southeast Asia, who welcomed this latest addition to the Malaysia healthcare scene which will provide patients more choices of medical care. 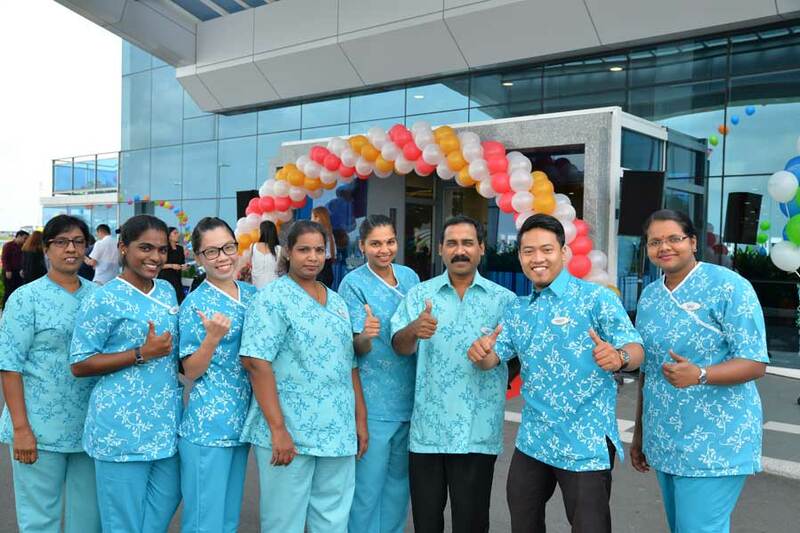 The team of impact FORCE Event Management Company was responsible in overseeing all aspects of the pre-launch buzz and groundwork of the event. 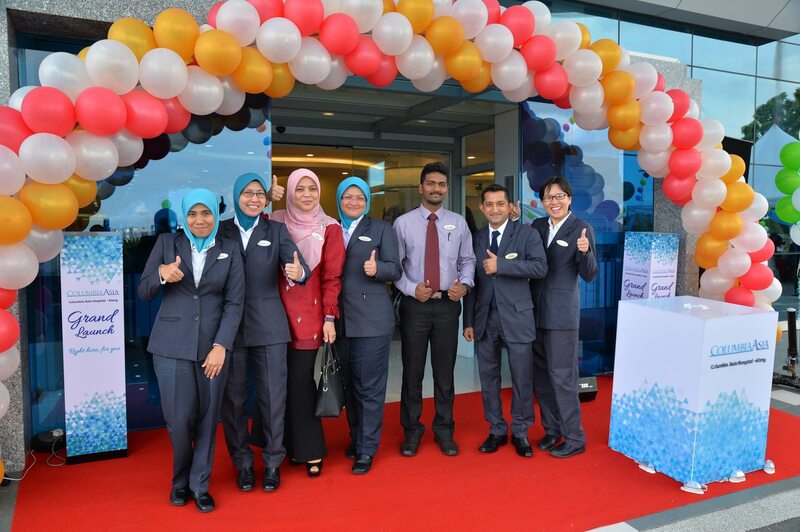 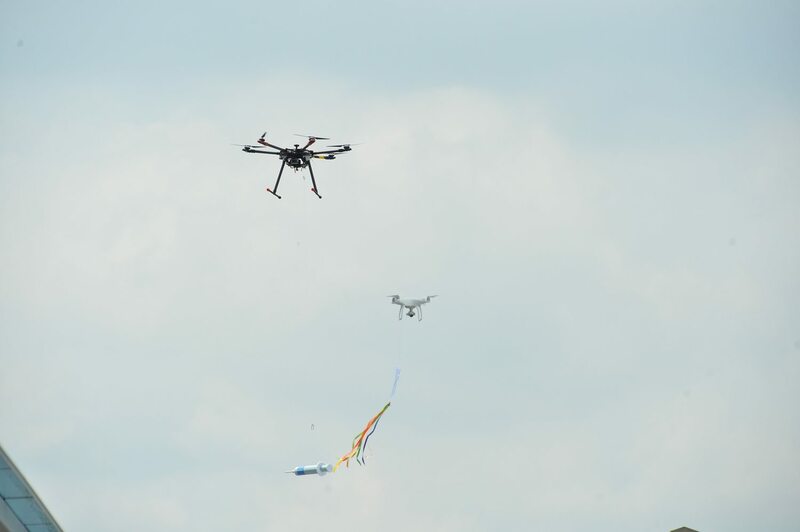 Our noted design concepts and fabrications certainly left an outstanding impression at the launch.